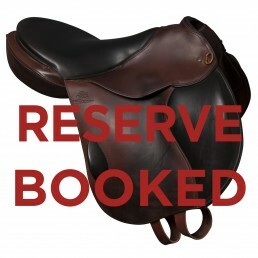 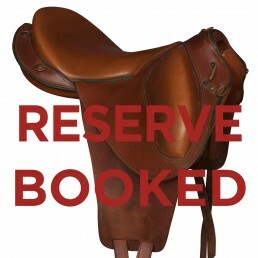 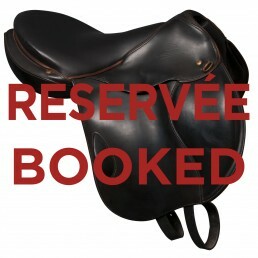 Saddle of sport, adapted to the CSO and the CCE. 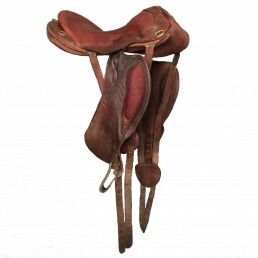 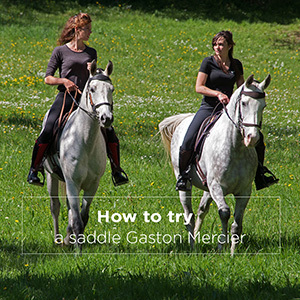 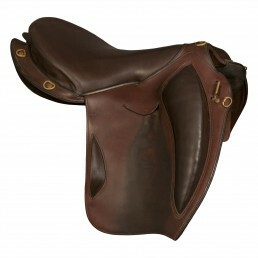 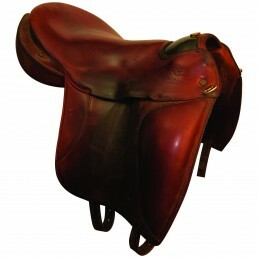 Thanks to its leather saddlery and its carbone tree, you will obtain optimum performance of your horse. 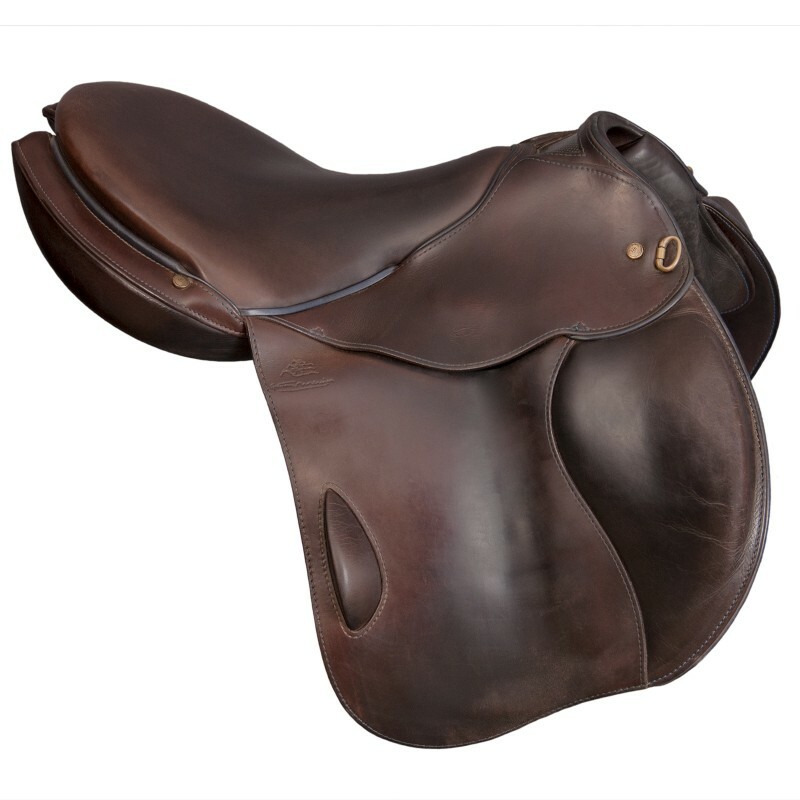 Highly performant at the obstacle, the D13 will position you behind the shoulders of your horse to release his forearm and activate his thoraco-lumbar hinge, it is also the right place for the work on the dish. 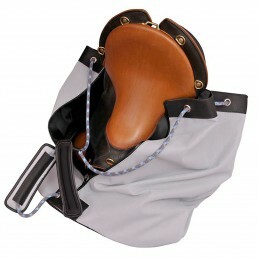 Always close to your partner, his contact will give you excellent feelings.